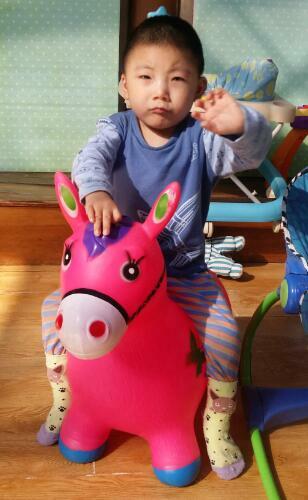 2018年5月26日来到儿童希望之家/Furen came to Alenah's on May,26,2018. Compared with kids of the same age, Furen is much smaller and thinner. and can stand upright. The crawling moves quickly and he likes to hug. Diet only drink milk, bread or biscuits. May he recover soon and able to walk in the future! 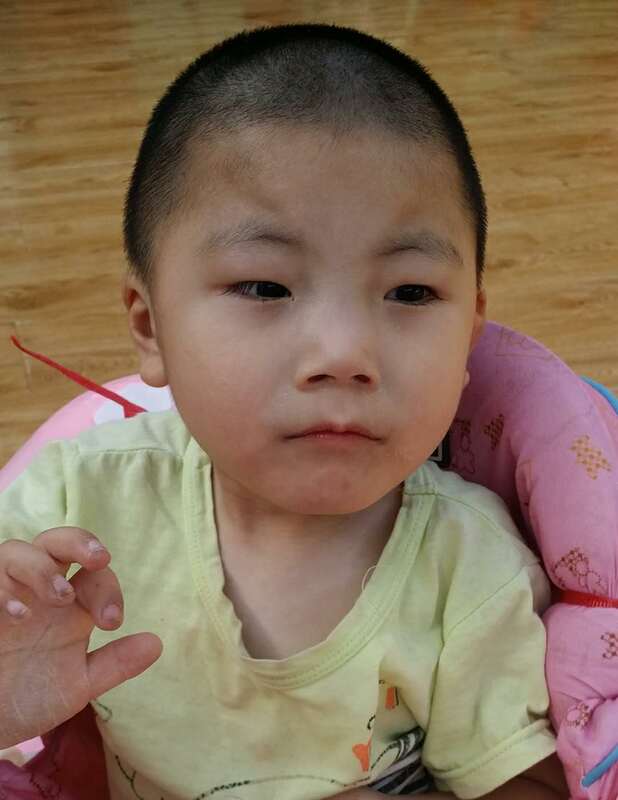 Furen's casting has been removed, and the operation is very successful. Now, Furen is wearing the corrective shoes. 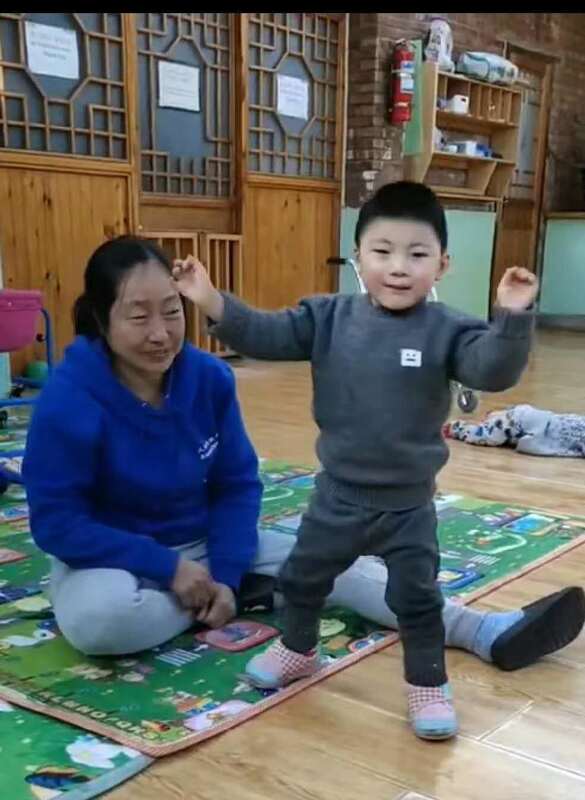 Furen now can walk on his own even if not so steadily, but ten more steps are easy for him. Furen is super smart and is very observative and adventurous. Furen now is in the phase of recognizing world by his mouth. When he sees a new thing or new toy, he prefers to explore by his mouth first. We hope Furen can become better and better after professional rehabilitations! 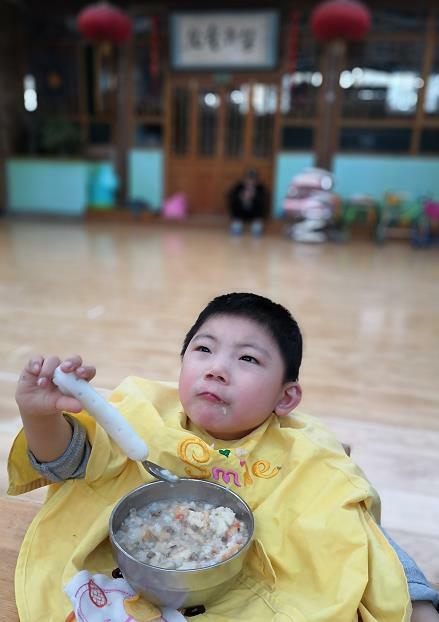 Furen now is growing so fast ,he can stand a while and walk steadly ,also can eat by himself. 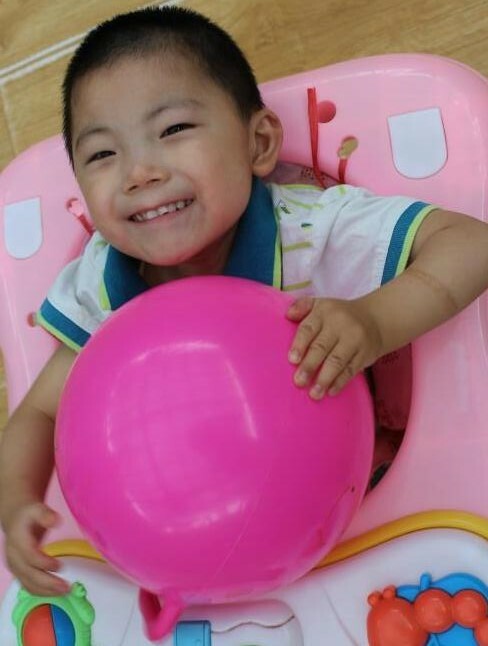 Average rehibitation cost for disabled orphan is RMB 3000.00/Month ,thanks for your donation.